Home › Weight Loss › Can you think yourself slim with Hypnosis? The mind becomes almost supercharged when we focus on what we want. You may be away of the many outside influences that cause us to gain weight, such as TV advertising, constant recipes in magazines, promotion of foods in supermarkets etc. There are many hypnotic techniques we can use to put ourselves back in control of our eating habits to help with healthy weight loss. Enjoy this article on weight loss with hypnosis. 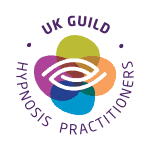 If you would like to discuss options of how you can benefit from hypnosis, simply give us a call on 07568 455 809. 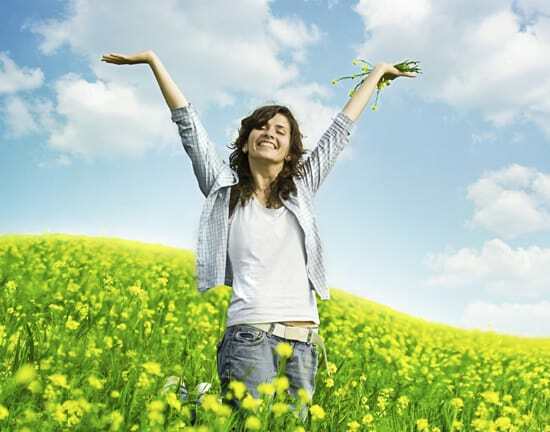 How can you use Hypnosis & Hypnotherapy for Weight Loss? There are a number of options when dealing with weight loss. One of the biggest causes of overeating is that we have become emotionally attached to our food. Many people use food to change their emotions as we are programmed to do this by the media. As an example, a certain soft drinks company often shows their product with people looking happy, living life to the full or even enjoying Christmas. As a result, we try to change our feelings by buying and consuming certain products. In order to change this behavior, we need to need to use something else to feel good, satisfied and loved. This is where self-hypnosis is very useful as once you have mastered the simple skills, we can turn on “good feelings” on demand. This can be instant and used anytime, anywhere. Having a choice over what we eat? Healthy food choices are everywhere and most convenience stores now stock health fruits, snacks, nuts and seeds. It is amazing how most people will grab a bag of crisps, chocolate or a meal deal, loaded with fats, and sugars when needing food in a hurry. This is often done without thought to the compounding effect on our health and weight. Hypnosis can introduce a new habit of thinking about the food we pick up and giving us a choice to pick up that bad food or to choose the healthier options. This allows us to feel better emotionally and puts us back in control. Are you ready to train your mind for healthy weight loss? Give us a call to discuss what may help you and what is holding you back with your weight loss. We have weight loss programs that we tailor to your needs and look to lose the weight at a speed comfortable for you.